Let’s be honest, this parenting gig is no joke. Our children are growing up in a world where untruths are accepted as truth and immorality is celebrated. Parents have been given a divine calling to speak truth and life into the lives our child(ren). 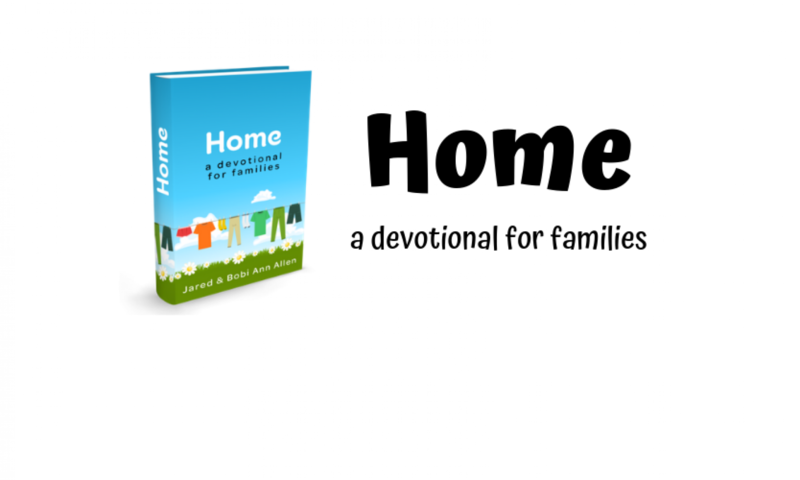 Home Family Devotional is a six week devotional written in such a way to help teach children about spiritual disciplines that will nurture their spiritual growth. 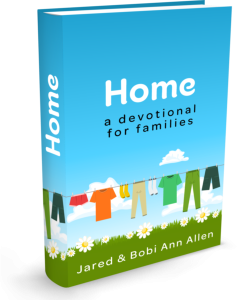 Designed for school-aged children, Home Family Devotional provides parents with a resource to disciple their child(ren) and help equip them with the tools to live self-controlled, upright, and godly lives.